New Horizon College is in the centre of the Napier city, close to cafés and tourist attractions. Napier's major tourist attraction is the Art Deco city itself, which people from all over the world come to see, as the architecture is strikingly different from any other city. 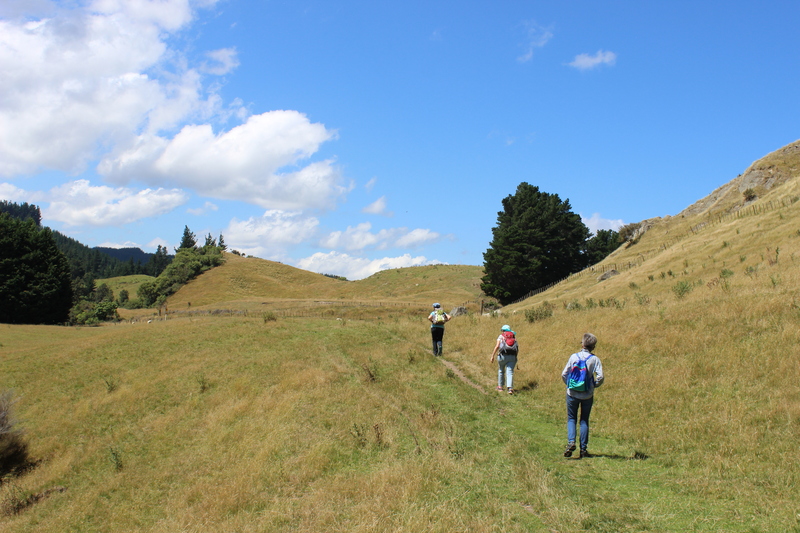 Throughout the year there are many opportunities for outdoor activities, with access to beaches, native forests and mountains. The area surrounding Napier, Hawke’s Bay, is home to many award-winning wineries. Our teaching is based on modern communicative methods of learning English and our qualified and experienced teachers encourage all the students to be actively involved in the class activities. Our teachers take a keen interest in all students and provide a stimulating learning experience. Students who enjoy interacting with their teacher and other students in a warm, friendly class atmosphere will like learning English at New Horizon. 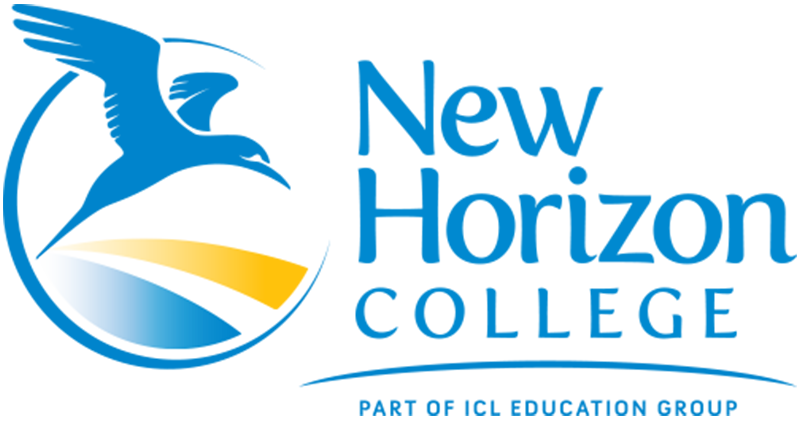 New Horizon is a Category 1 school, which means the best education quality in New Zealand. 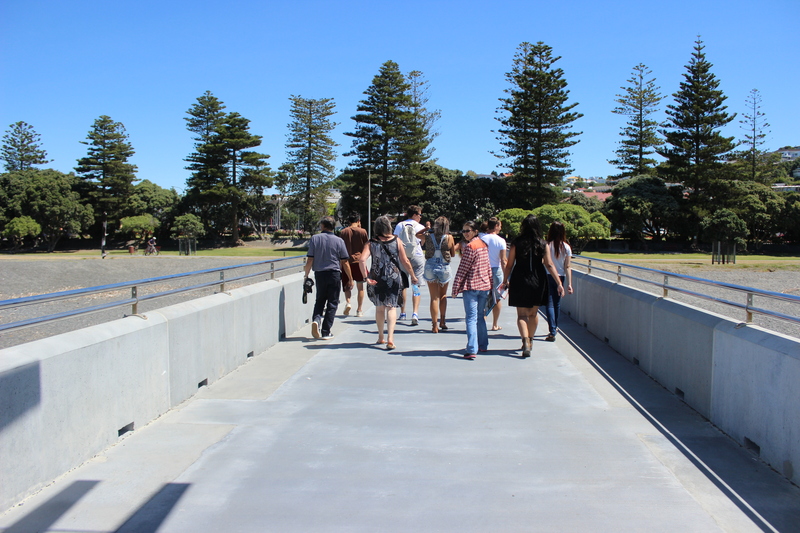 It also allows students work for up to 20 hours per week as long as they enrol in a course of at least 14 weeks. Our teaching is based on modern communicative methods of learning English and our qualified and experienced teachers encourage all the students to be actively involved in the class activities. it’s more like a family." 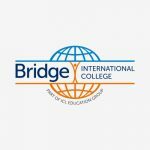 ICL Education Group consists of Auckland schools ICL Graduate Business School, ICL IELTS Preparation, Auckland English Academy, Bridge International College, and New Horizon College. 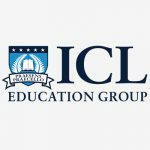 ICL was incorporated in 2002 and offers a range of tertiary Business, Computing, TESOL, ESOL and Early Childhood Education programmes. The Schools have mostly international students, from around 20 different countries. The ICL Graduate Business School diplomas and certificates range from level 5 to 9 (Masters) on the NZ Qualifications Framework, and several of the qualifications are awarded by the NZ government. 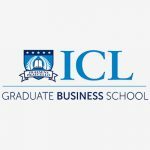 ICL Graduate Business School graduates have guaranteed pathways to University with credit transfer, or have sufficient points for a study-to-work visa and eventual migration. Our Early Childhood Education programme has government funding for domestic students. Most programmes have monthly start dates. ICL Graduate Business School has an established research programme with half the academic staff involved. We share 7 doctorates and over 20 masters degrees. Auckland English Academy and New Horizon College, both established in 1988, are leading New Zealand English language schools and members of English New Zealand. 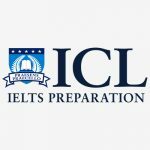 We offer a range of general English and examination preparation courses, and show an excellent success rate, particularly in IELTS and Cambridge examinations. 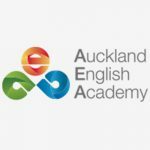 Auckland English Academy runs separate TESOL courses for junior and senior school teachers. New Horizon College and Auckland English Academy offer the popular Study Hopper programme. In 2015 the ICL Education Group aggregated over 1000 EFTS (equivalent full-time students). 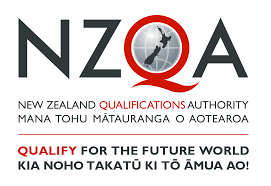 At New Horizon College we pride ourselves as an NZQA (New Zealand Qualification Authority) category 1 provider. We are a signatory to the Code of Practice for Pastoral Care for International Students. 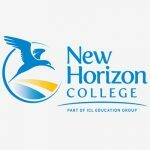 New Horizon College is a proud member of English New Zealand, an elite group of long-established, high-quality language schools. We have a policy of providing care and welfare to all students. We are also a member of English New Zealand. Explore Napier, and the surrounding Hawkes Bay region in this virtual tour.